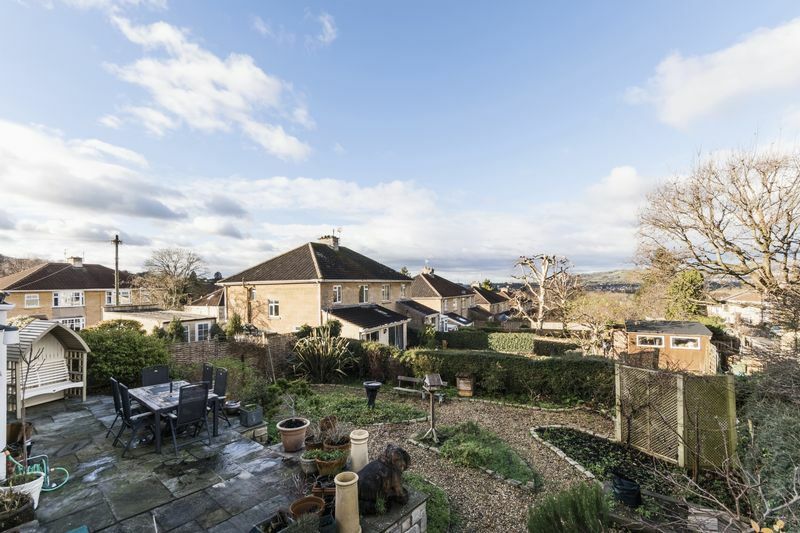 Hensley Road lies approximately 1.25 miles from the city centre and Bath Spa Station with links to London, Paddington (90 mins). 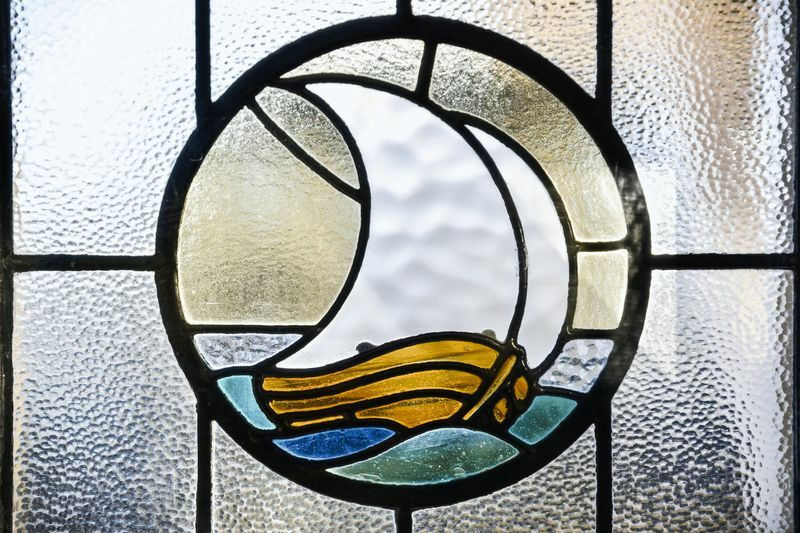 Bear Flat is a short distance from the property and hosts a variety of independent shops, small supermarket, chemist, post office, coffee shop, an early evening Bistro and The Bear Public House. Alexandra Park with a dedicated play area for small children is located in Poets Corner, and a further park for small children is located in Bloomfield Road. A regular bus route to the city centre runs nearby and the Two Tunnels cycle path is in close proximity. A cycling circuit track will also be found at the top of Bloomfield Road. 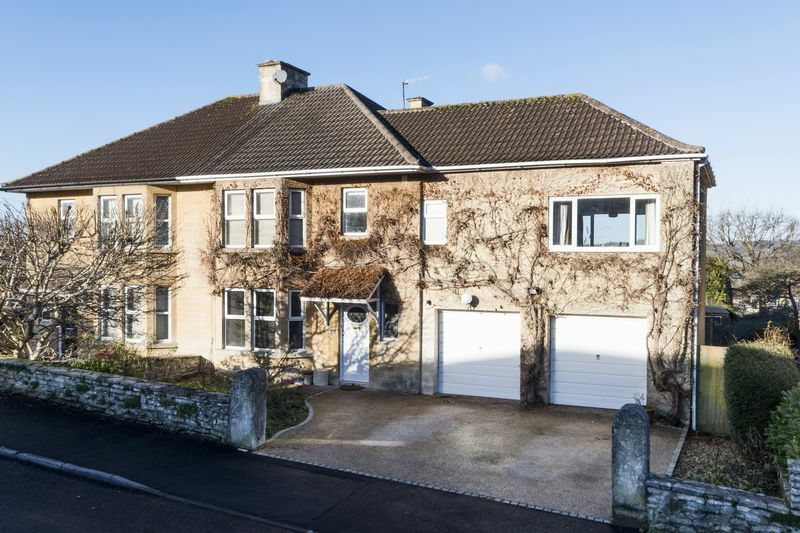 The property is conveniently placed for local primary and secondary schools and within walking distance of Moorlands, Beechen Cliff and Hayesfield Schools. 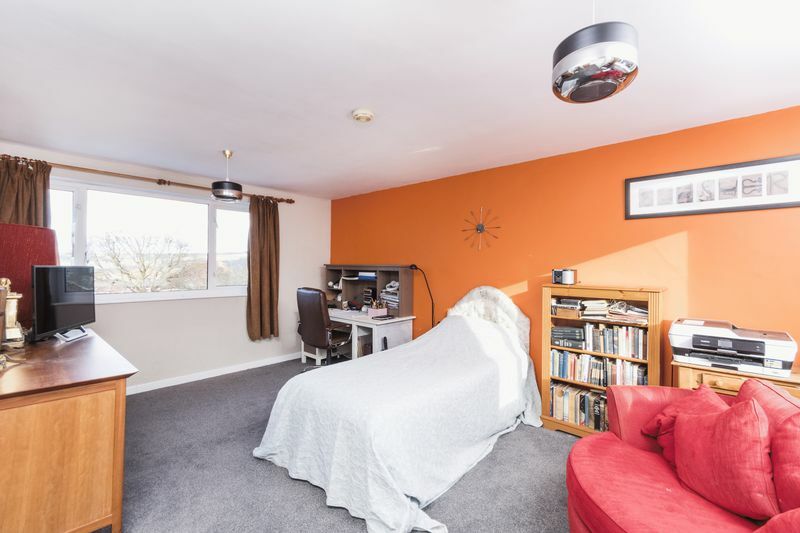 The University of Bath, Wessex Water and Bath Clinic are all within easy commuting distance of the property. Bloomfield Tennis and Bowls Club are within walking distance and Entry Hill Golf Course is a short distance from the property. 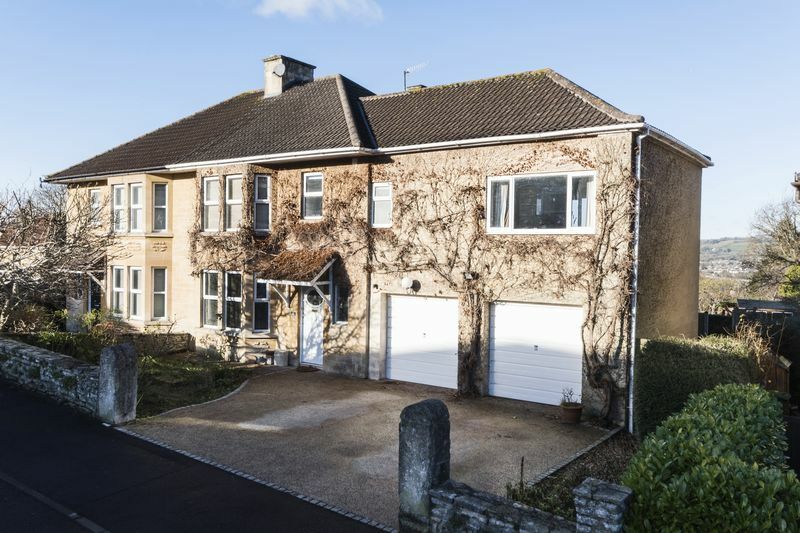 This mature semi- detached house has been extended to provide good sized modern accommodation over two floors. 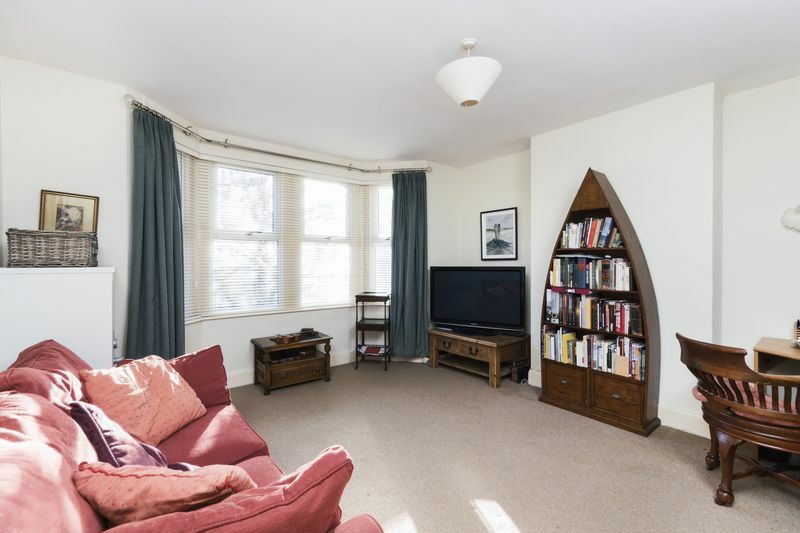 Step across the front door and you will find Hall, Cloakroom, Dining Room, Sitting room with large splay bay windows. 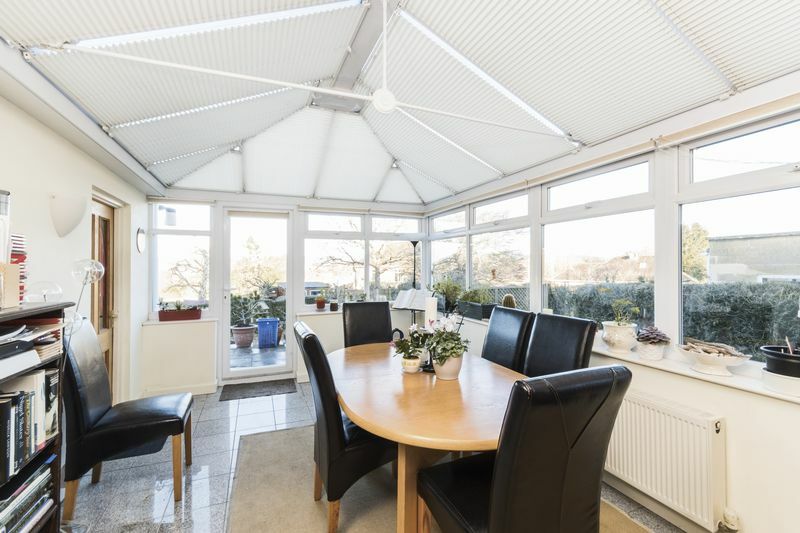 A free standing Kitchen with range cooker and a door leading to a large conservatory completes the ground floor. 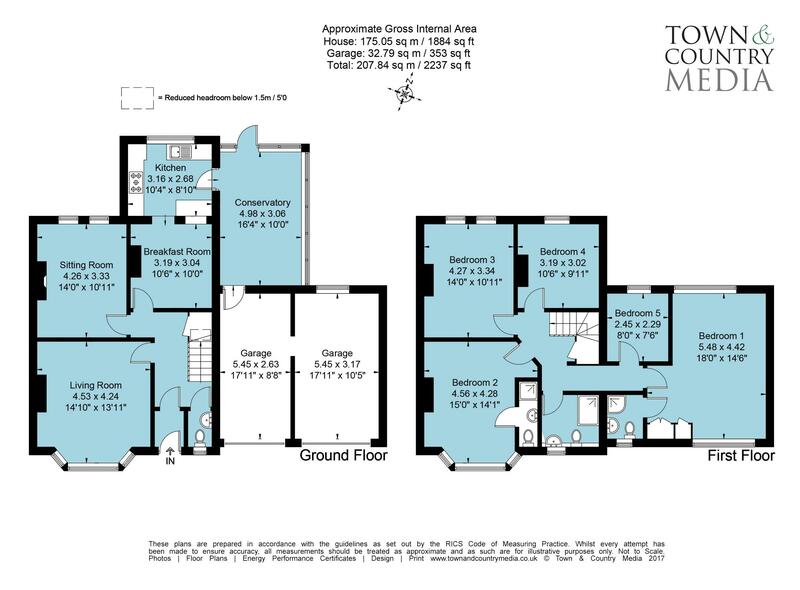 Upstairs the first floor has a master bedroom with en-suite shower room, bedroom two with en-suite, three further bedrooms served by a family bathroom. The attic has the potential for creating future conversion; subject to permissions. Outside the property enjoys good sized front gardens with path, rockery and path to the front door. To the rear and side are terraced gardens with a sun terrace and low maintenance gardens. The property has been well maintained by its current owner, but still offers the purchaser the opportunity to further improvement. 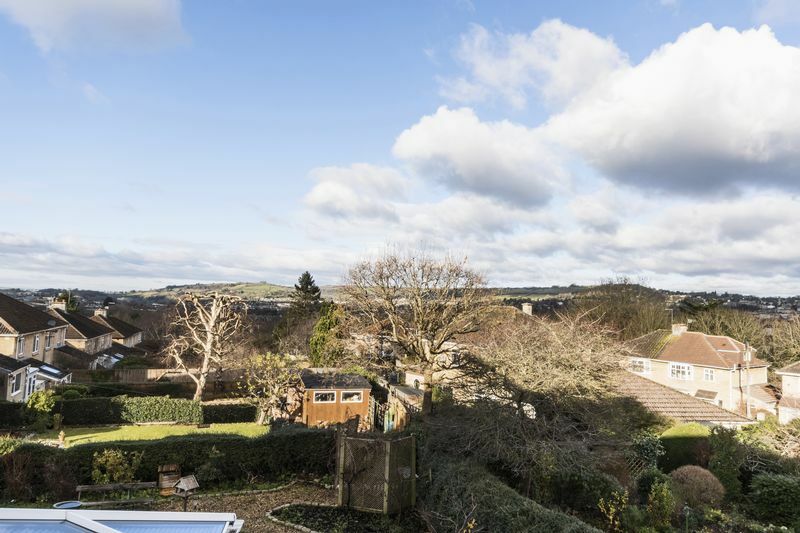 Plenty of off street parking, views, gardens, and close to local amenities this must be viewed!!! Low level WC, wash hand basin, feature window with stain glass, radiator. Double glazed splay bay window, double radiator, TV Point, Telephone point. 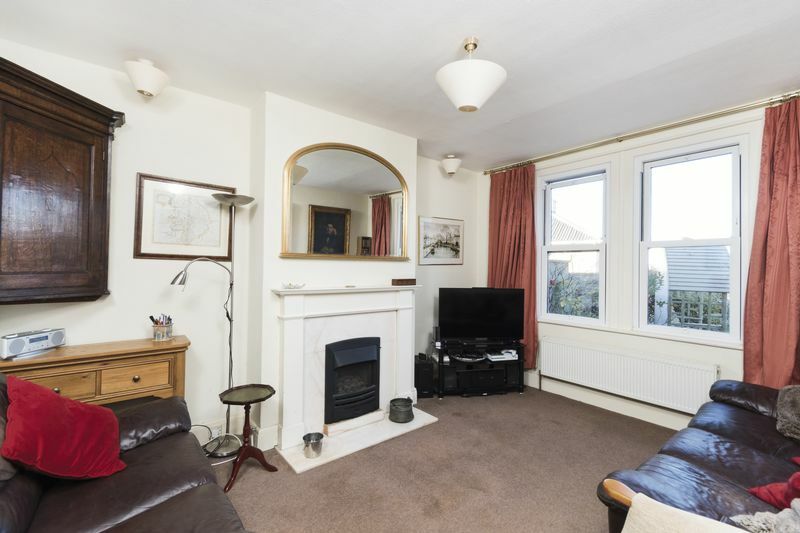 Double glazed window to rear, coal effect gas fire set in marble hearth with wood surround, radiator, TV point. 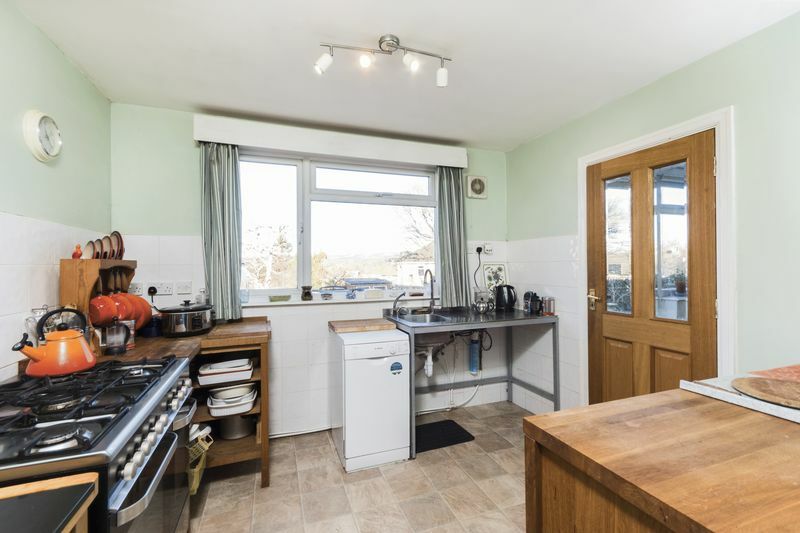 Double glazed window to the rear with views, single drainer stainless steel sink unit with mixer tap, plumbing for washing machine, range cooker, a range of free standing kitchen units, wall mounted gas boiler, door to conservatory. 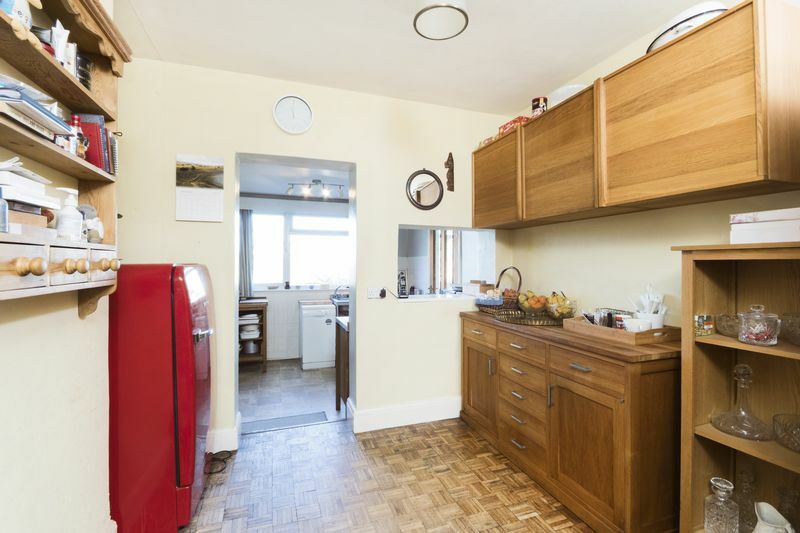 Parque flooring, radiator, eye level wall units, telephone point, doorway the Kitchen. 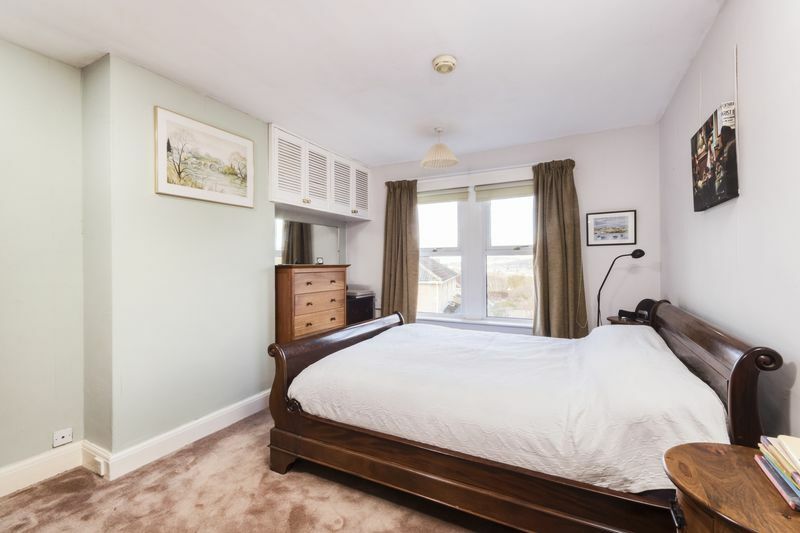 Dual aspect double glazed window with views, triple built-in wardrobes, TV point, radiator, smoke alarm. 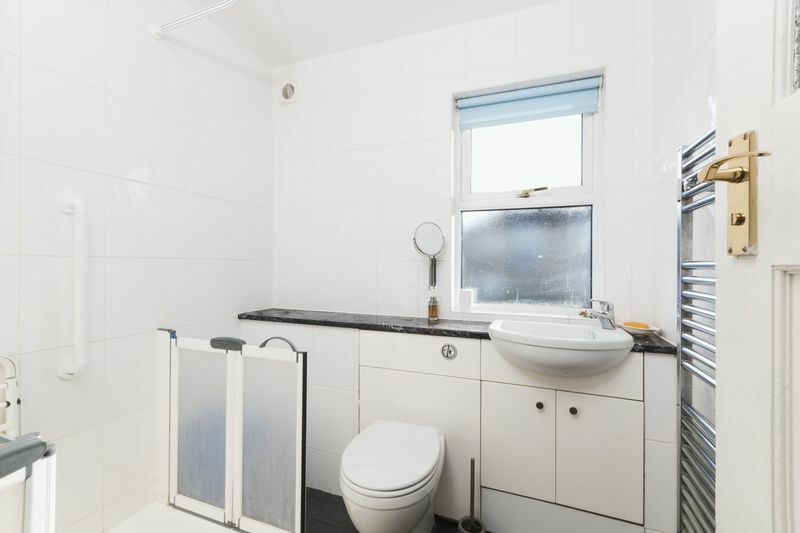 Tiled shower cubical with shower head over, vanity wash hand basin with tiled splash back and cupboard under, concealed cistern wc, laminate flooring, chrome ladder style radiator, tiled walls, double glazed window. Tiled shower cubical with shower head over, pedestal wash hand basin with tiled splash back, low level wc, chrome ladder style radiator. 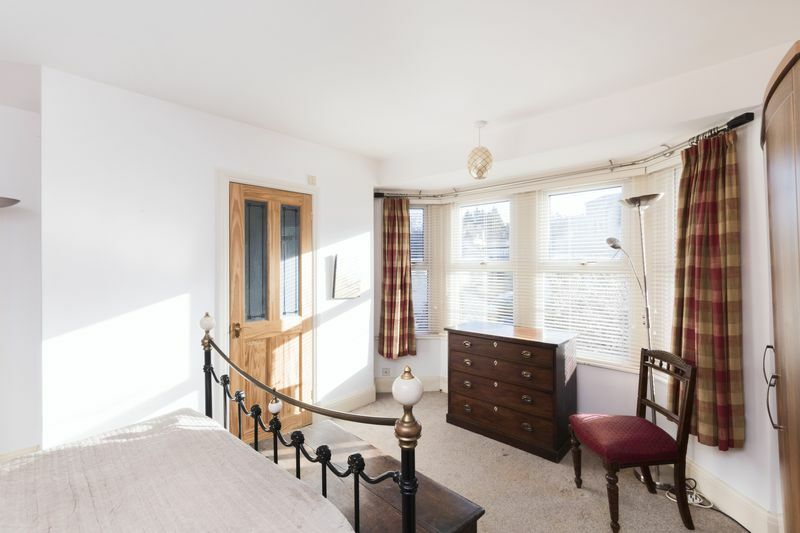 Two double glazed windows with stunning city views, double radiator, two double high-level cupboards, smoke alarm. Double glazed window with stunning views, Radiator. Double glazed window, smoke alarm. Tiled shower area suitable for disabled person with electric shower over, Vanity wash hand basin with tiled splash back & cupboard under, Concealed cistern WC, Vinyl flooring, chrome ladder style radiator, Double glazed window. Two metal up and over doors, power and light, inspection pit, plumbing for washing and small wash hand basin, window to the rear. An area of resin coated gravel provides off street parking for several vehicles. The front garden is a mixture of flower beds and gravel pathway. To the side of the property is a gate leading to the rear garden. 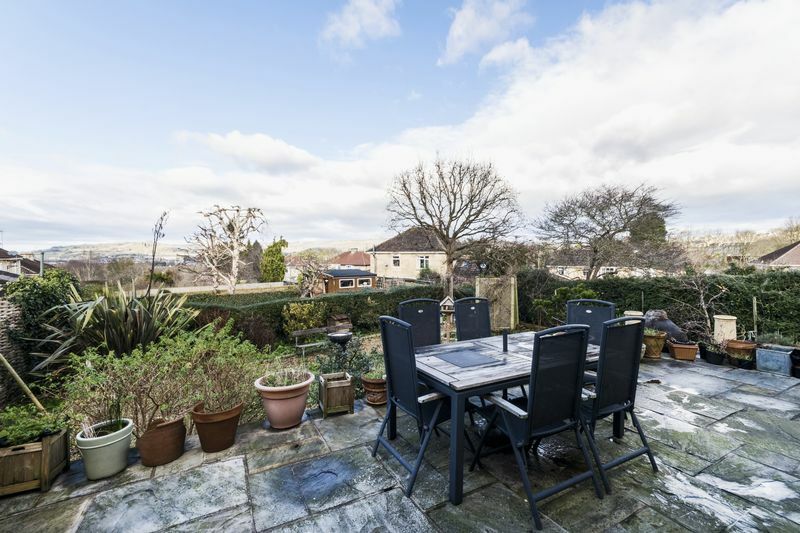 At the rear is a large patio directly off the conservatory ideal for barbecues and alfresco dining with steps leading down to a garden that has been landscaped and is largely low maintenance. Laid to gravel with flower borders containing various shrubs and plants. Additionally, there are two large metal storage bins for garden furniture etc, sun terrace all fenced to the boundaries.